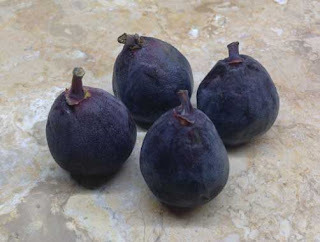 I love fresh figs and have been using them in every dish I can since we are near the end of their growing season. Their delicate sweetness and texture are so wonderful. They are luxurious and a California treat for me since I never had them growing up in Missouri. 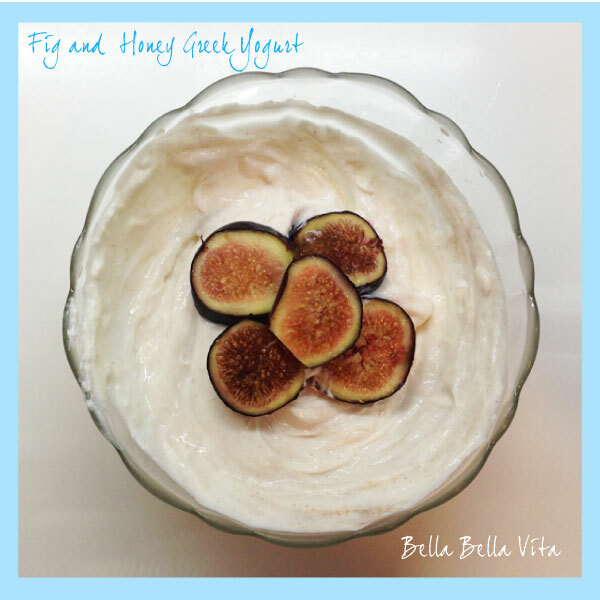 For breakfast this morning I put Black Mission figs in my yogurt and it was so delicious ... I almost licked the bowl! There are endless combination possibilities ... I'd love to hear your suggestions! Mix all ingredients together in small bowl with a whisk. Top with fresh sliced figs and enjoy! sliced figs on toasted english muffins w/ ricotta cheese, cinnamon & a drizzle of honey - heavenly! sliced in salads ... love them with feta cheese and arugula! To learn more about how to buy, store and serve fresh figs, read Molly Watson's great article All About Figs on About Local Foods.